London, 1952, and a deadly smog envelops the capital. But something even more dangerous – and alien – is hiding within the mists. Soon the stakes are raised, as death creeps along fume-choked streets, and not everyone will make it out alive…. “Open the Box… feels bang-on 2018. Instead of a big old 70s sci-fi prop, the psychic parasite of this one operates through a malevolent form of wi-fi. Gill’s script, meanwhile, does something interesting with Chin Lee. Her presence here isn’t nostalgia for nostalgia’s sake, but a thoughtful look at what happens to those caught up in all this extra-terrestrial madness after UNIT’s washed its hands of them…” Doctor Who Magazine. Expanding the far-future setting of Russell T Davies’ The End of the World, New Earth and Gridlock, I’m the writer of Tales from New Earth 1.1 and the script-editor of 1.4 The Cats of New Cairo. (starring Louise Jameson and John Dorney) Series 2 Episode 2, Big Finish, available April 2017 on CD & Download. (starring Alexander Vlahos, Daniel Brocklebank, Samuel Barnett and Steven Cree) Series 5 Episode 2, Big Finish, available October 2016 on CD & download. France, 1915. In the trenches of the Great War, Lieutenant Dorian Gray reports to Captain James Anderson, shortly before a routine mission into No Man’s Land. His comrades rely on their faith to get them through – but is there any truth behind the story of the legendary Angel of Mons…? “The story is about these three passionate, haunted, doomed women — Angelique, Laura and Abigail — as they flirt and scream and rage, and create the Dark Shadows that we know… Blood & Fire doesn’t just sound like Dark Shadows, it’s telling a story that Dark Shadows can tell — about money and love and terrible choices, about mistakes and murder, and most of all, about interesting people standing around in rooms, saying horrible things to each other. Podcast: go behind the scenes on Blood & Fire. (starring Alexander Vlahos and Anthony Howell) Series 4 Episode 1, Big Finish, available November 2015 on CD & download. Salford, 1968. Dorian returns to one of his former universities, having been summoned by his old friend, Adam Notting. Instead, he is greeted by BEAUTY: the product of Notting’s research into artificial intelligence. But is BEAUTY all it seems to be? And what of the BEAST…? (starring Katy Manning and Geoffrey Breton) Big Finish, available August 2015 on CD & download. 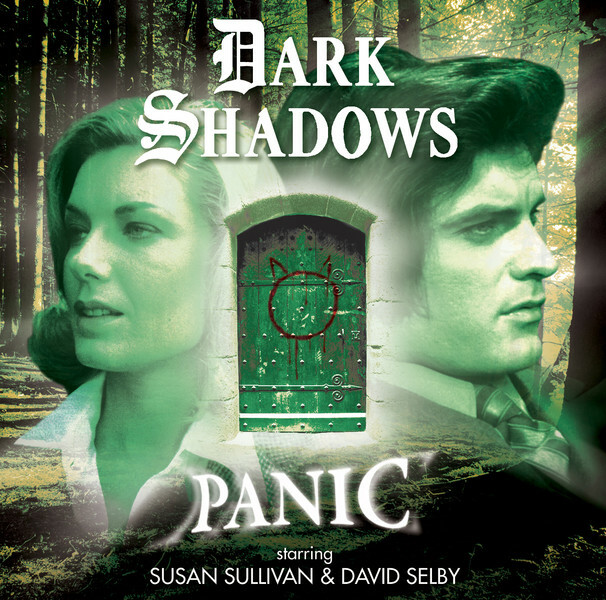 (starring David Selby and Susan Sullivan) Big Finish, available May 2015 on CD & download. 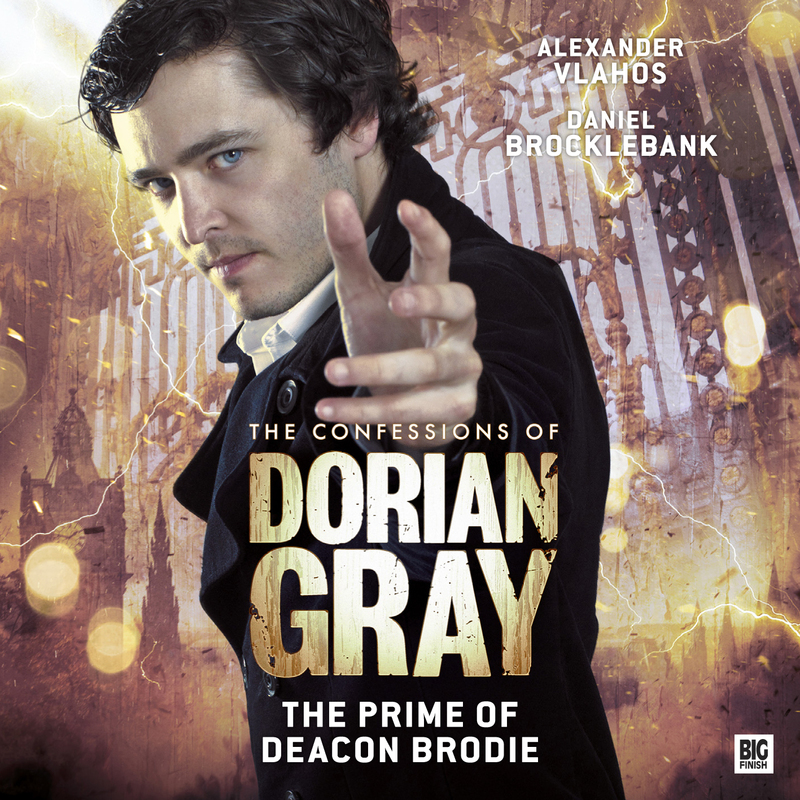 (starring Alexander Vlahos and Blake Ritson) Series 3 Episode 3, Big Finish, available November 2014 on CD & download. 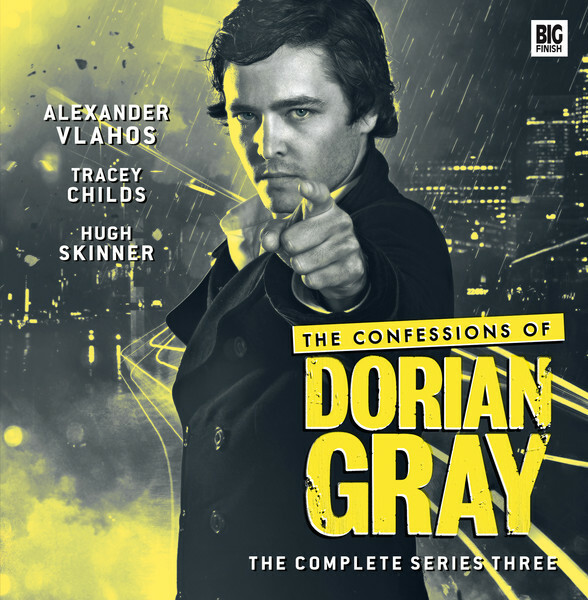 (starring Alexander Vlahos, Daniel Brocklebank, Rhys Jennings and Paul Clayton) Halloween Special, Big Finish, available Oct 2013 as download / also available as part of the Complete Series 1 & 2 CD box set.